Ashlee and Evan at E!News & Pictures of ‘Daily Pop’! Hello everyone! 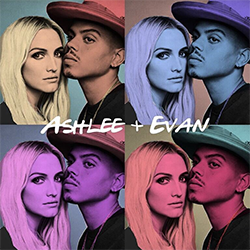 Yesterday (March 27), Ashlee Simpson Ross and Evan Ross did a little interview for E!News talking about Birdie, their tour and their new single ‘Phases’. Plus, you will find pictures of them on the set of ‘Daily Pop’.